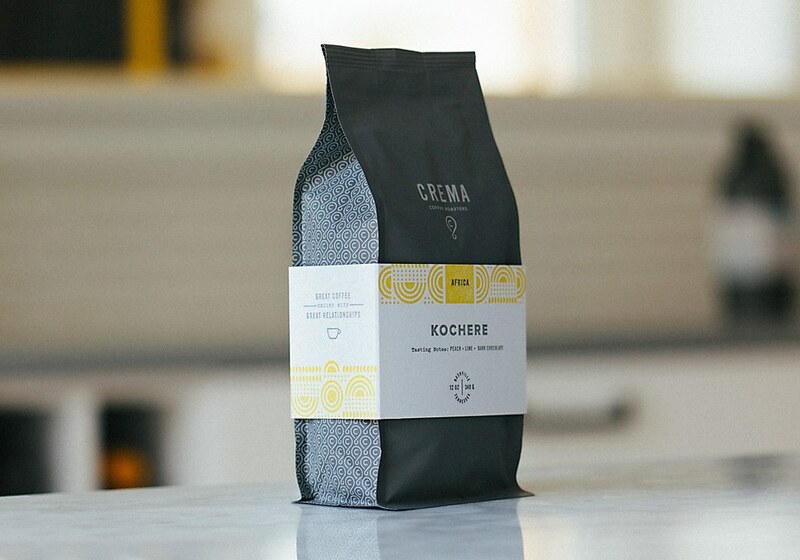 When CREMA’s roasting expertise and superior coffee beans started gaining in popularity, the Nashville-based coffee roaster and retailer looked to designer Matt Lehman and creative director Ben Lehman for a much-needed brand update. 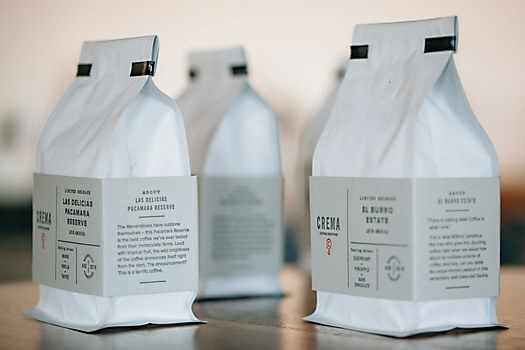 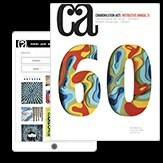 CREMA had never enjoyed a cohesive visual symbol—only a wordmark—so the brand especially sought a timeless icon that would represent the craftsmanship and precision with which CREMA’s team approaches coffee. 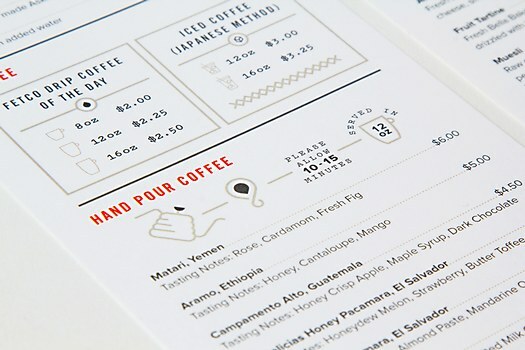 The newly designed icon, which mimics the image of preparing a cup of pour-over coffee, also signifies CREMA’s seemingly never-ending coffee service and perpetual attempts to support sustainability. 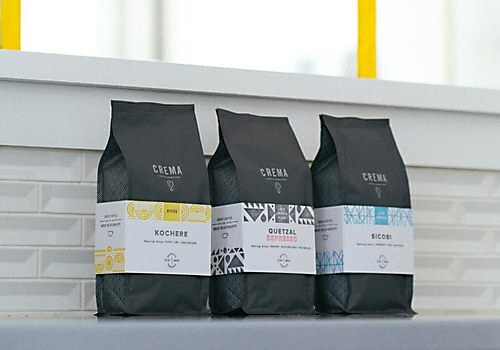 Newly designed bags were color coded based on the region of the world its beans come from, and each type of coffee received its own pattern. 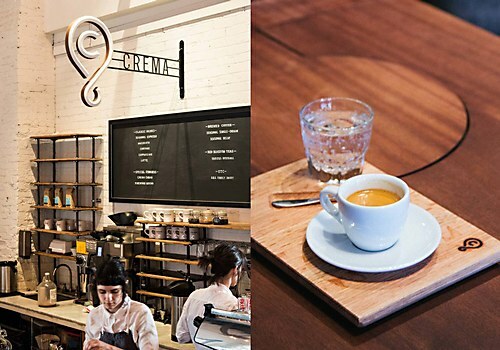 Finally, CREMA’s look befits its hands-on craftsmanship, its sterling reputation amongst coffee aficionados and, not least, its incredible coffee. 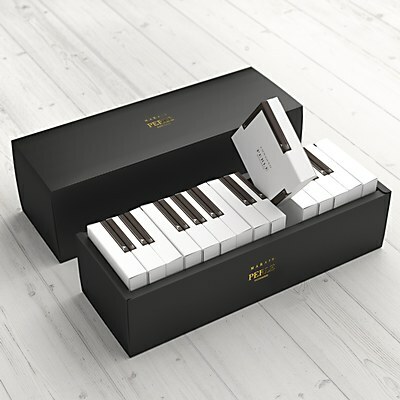 With a flexible design, Japan-based firm Latona Marketing Inc. transforms Patisserie Perle’s cake packaging into keyboards of any size.